"Professional Pilot Training specialises in the education, training and personal development for airline Cadets." "Take the first steps now towards your future..
in the exciting world of aviation.."
"Information is Power” NCD Career Expo -2018 -13th to 17th August. 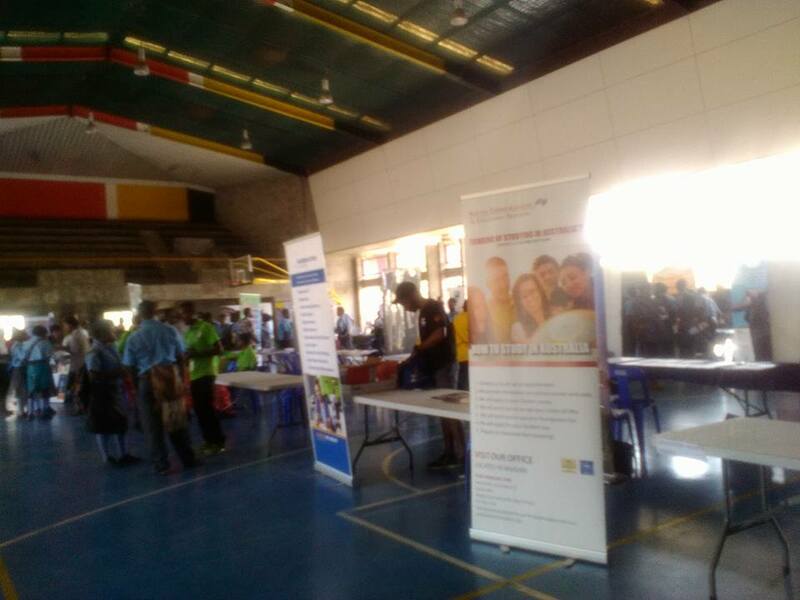 This year Career Expo hosted about 30 Exhibitors from colleges to Universities to disseminate information to the 3600 year 12 students who visited each Expo boot. 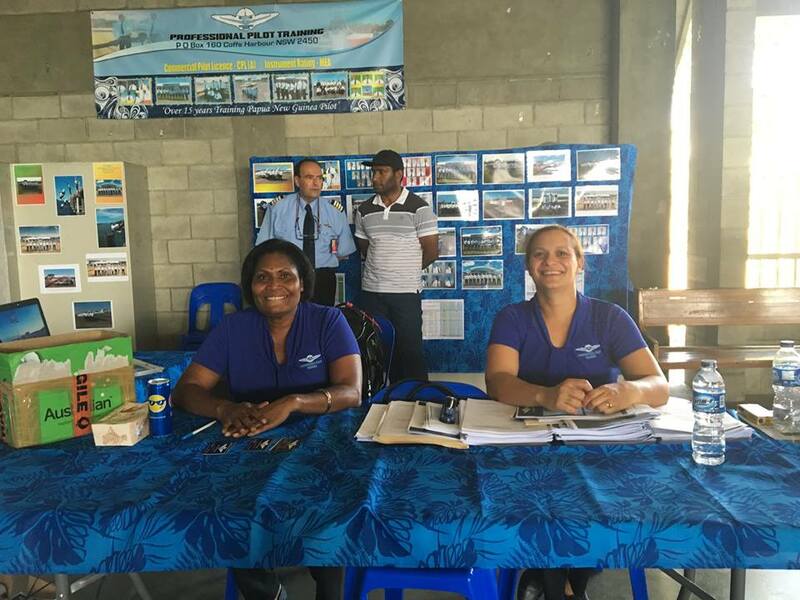 Professional Pilot Training was among the 25 Exhibitors to give out information about the courses offered and insight to what each student will uncover when successfully enrolled with PPT. 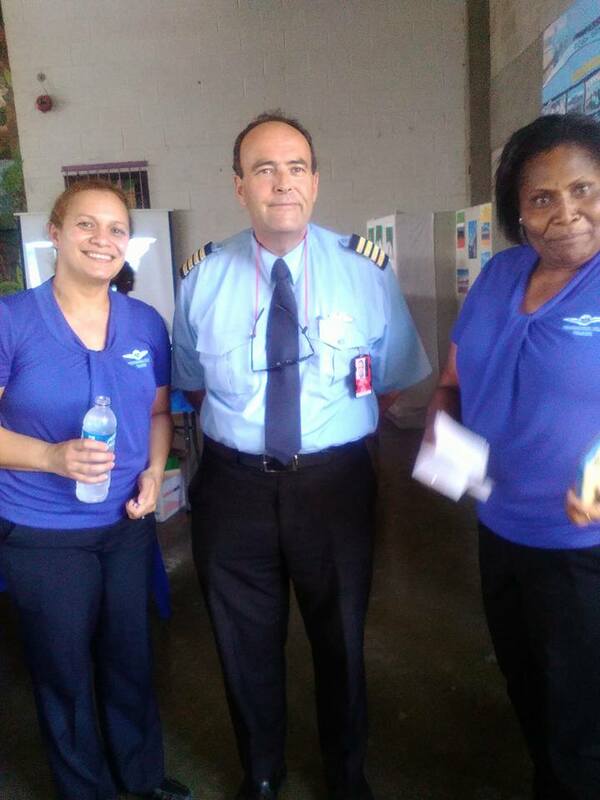 This year (2018) was the second year Professional Pilot Training part take as one of the Aviation Institution in the Career Expo. 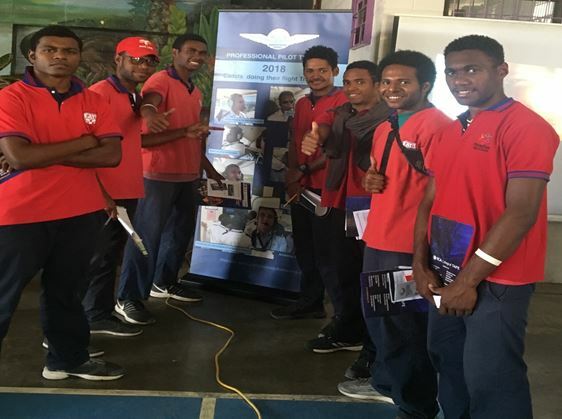 It was another successful year for the school, as most students who came through the PPT’s Expo boot were given the information they were looking for in Aviation Career. 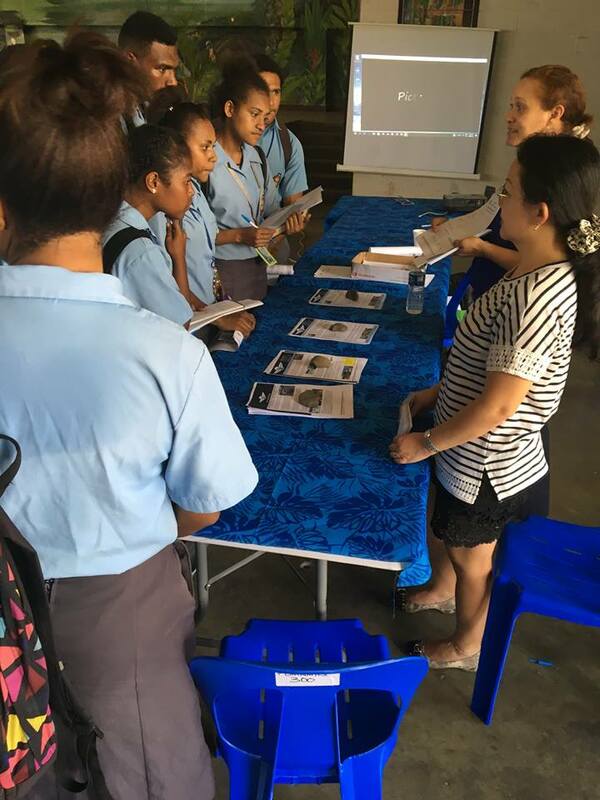 Besides, the information given to individual students was good enough to make some students rethink their choices when filling out their grade 12 school leaver forms. Of which, 5 students from one of the high fee-paying schools in National Capital District, stated at the end of our session that, the presentation of PPT’s information, made a change to their decisions to take up Aviation in 2019, just like 5 of our students who are currently training. 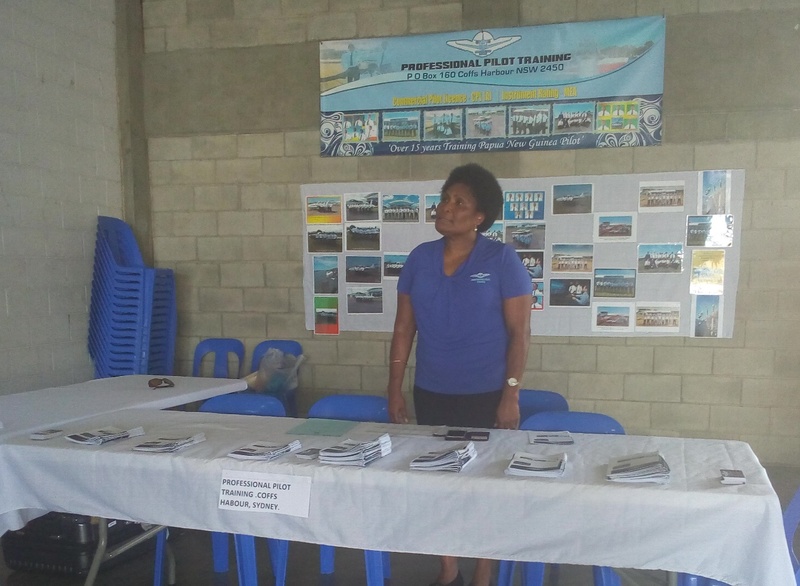 Besides the information on the PPT’s brochures were more detailed and tailored to the understanding of the young year 12 students. 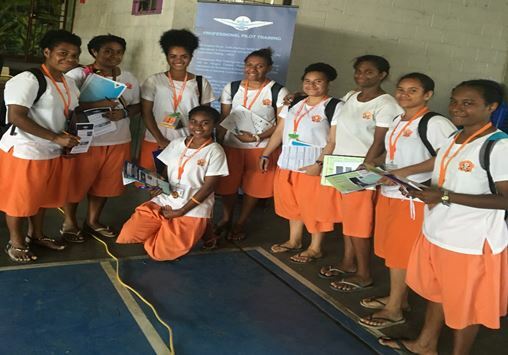 Both students and teachers who visited the Professional Pilot Training Expo boot were amazed and convinced by the way the course information guideline from the brochures was explain. 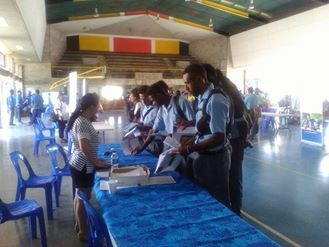 During this Expo about 495 students showed interest in sitting the PPT’s Electronic Aptitude test. Of the 495 students, the scheduling of the EAT test again will depend on who pays to sit the test. Most likely a total of 20 to 30 students will be scheduled to sit the EAT test from the 1st to the 7th October 2018. 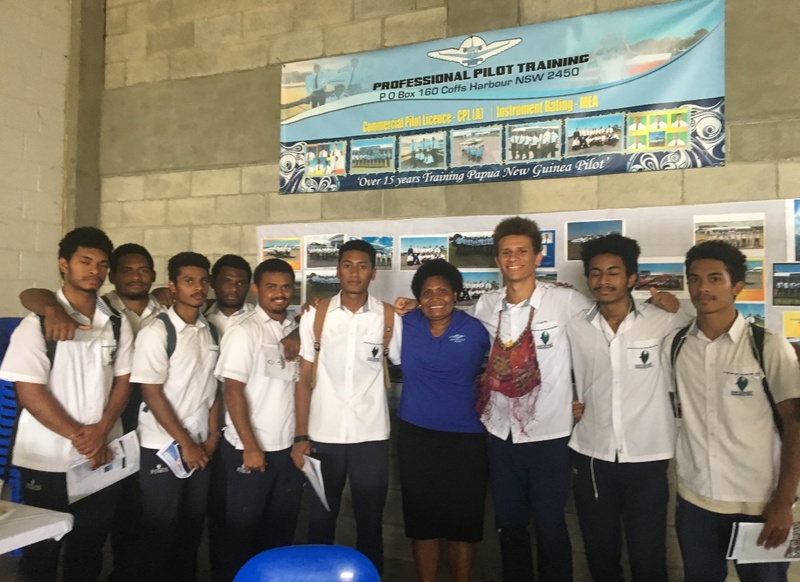 Moreover, students asked a lot of questions during their time at the Professional Pilot Training Boot, of which all questions asked were answered and at some stages students were referred to their Brochures. One of the main questions raised by the students was on the course fees outlined in the brochure. If the fees, they will be paying covers the whole entire course. And yes, that was answered as what you pay for covers your study, boarding and meals cost etc. On the same note, during the presentation I explained the fee schedule and which I emphasised strongly on the quarterly payment schedule so most students were made aware of that when talking to their parents of their interest. In terms of my overall assessment of the Career Expo, this year was an improvement on the last year Career Expo. I believe after much though made around the last years Evaluation, the Career Expo committee made a lot more input in this year’s preparation and Organisation. Most Media Companies were engaged to report on what was going on during the Career Expo. Which than brings the information shared to grade 12’s and parents throughout the country. 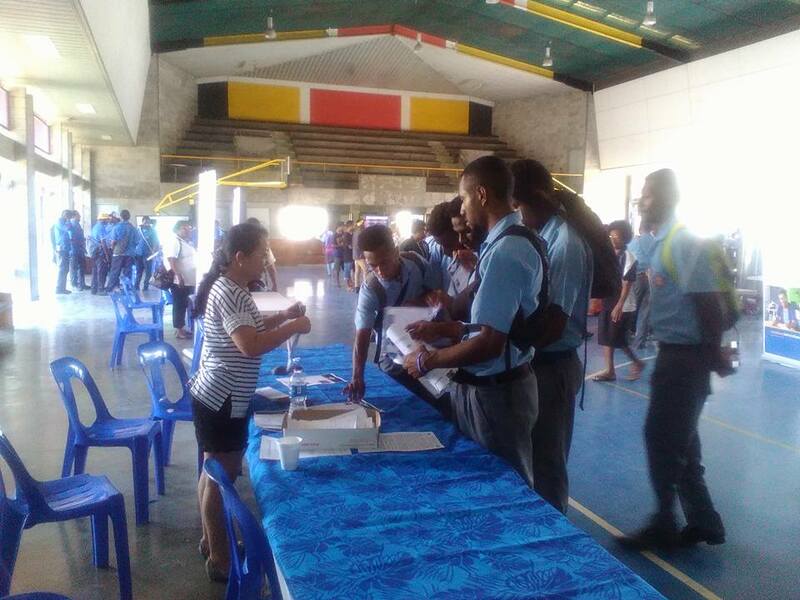 Most Private schools were given the opportunity to be part of the Career Expo this year than last year. Thought in the future Career Expo, International Exhibitors should be given a chance to be part of this Career Expo. Exhibitors time to start was late at times, where students were lined up ready to move in. Needs improvement. Timing for students to spend at each Expo boot was shorter than I think. Exhibitors needs to be creative in setting up their Expo boots. 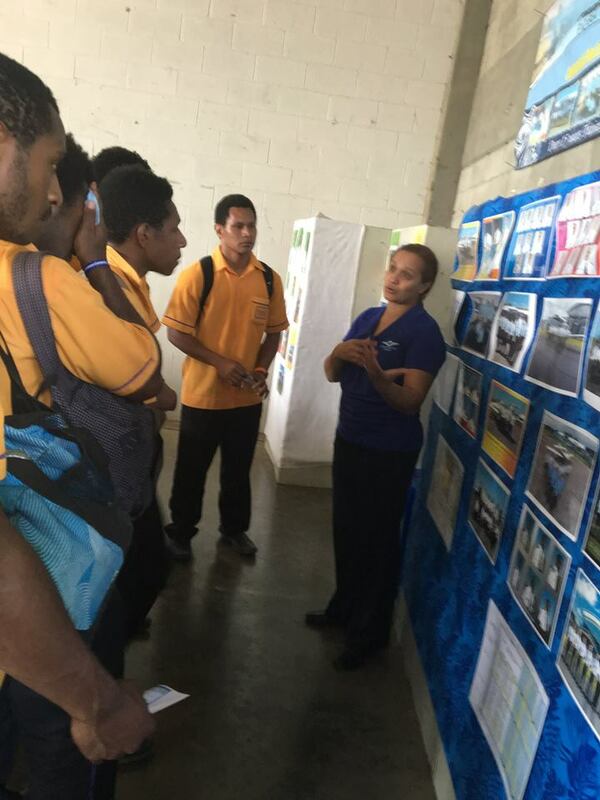 These are some students from Port Moresby National High School. students from Marianville secondary school. Boys from Paradise International School. Below is an example of the Media Report of the Career Expo. 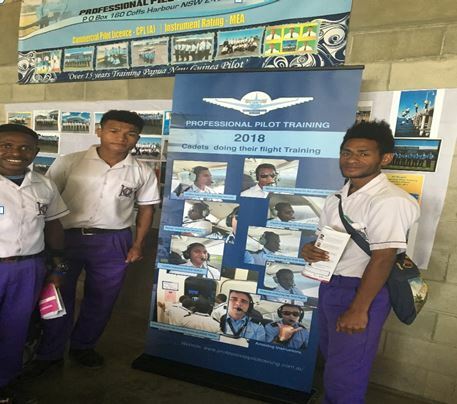 Several students from various secondary schools in Papua New Guinea (PNG) have successfully been enrolled this year in pilot school overseas. 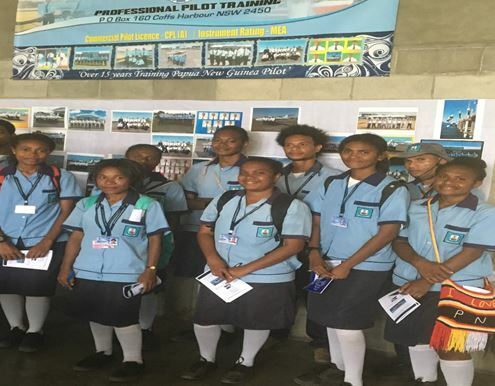 Roselyn Banrogo, PNG Representative for Professional Pilot Training (PPT) in New South Wales, Australia, stated that there were initially a total of 11 pilot students who enrolled with the school – five of which were from various secondary schools in Port Moresby (POM). And six (6) more to join the 11 this coming Sunday with a total of 17 students under the self-fund program. 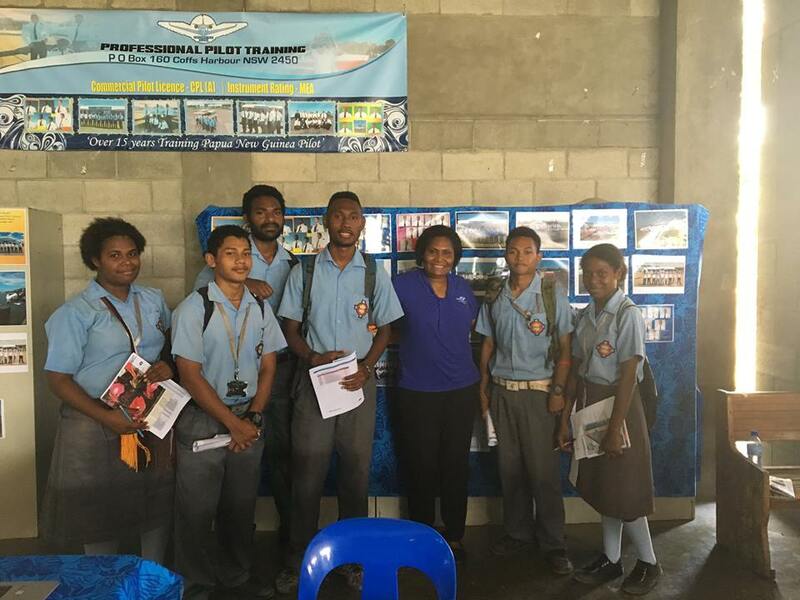 “We usually have non-school leavers who apply for our pilot training school but this year, we’ve had two students from Port Moresby International School, two from Paradise International School, and one from Gerehu Secondary School,” said Ms Banrogo. 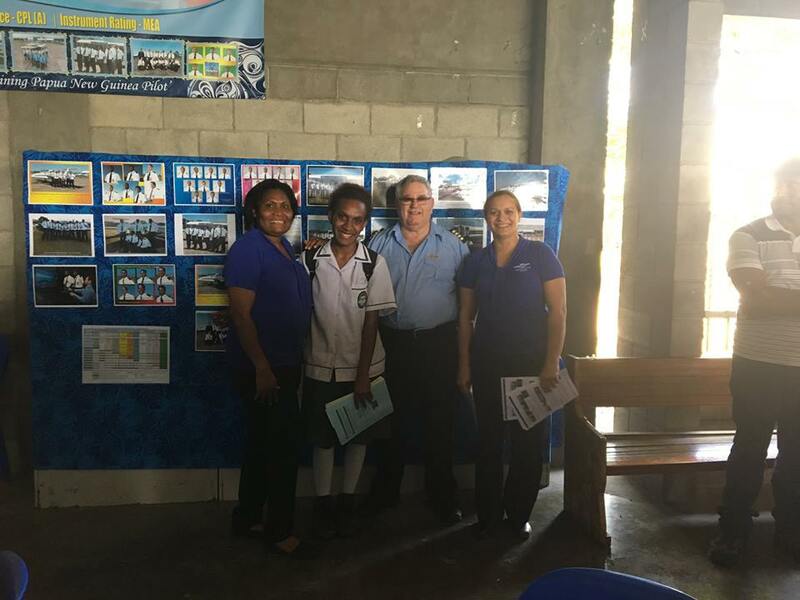 Ms Banrogo stated that PPT did not have a required Grade Point Average (GPA) for its students, however they only needed to be exceptional in Advanced Mathematics and Physics. 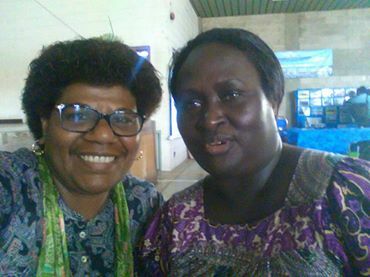 Meanwhile, Ms Banrogo added that disabilities such as eyesight problems were not an issue for students who wished to undertake pilot training at PPT. “If students are short-sighted, they will be referred to an eye doctor; but prior to training, they will sit for electronic aptitude tests which will determine their aptitudes to fly,” she said. 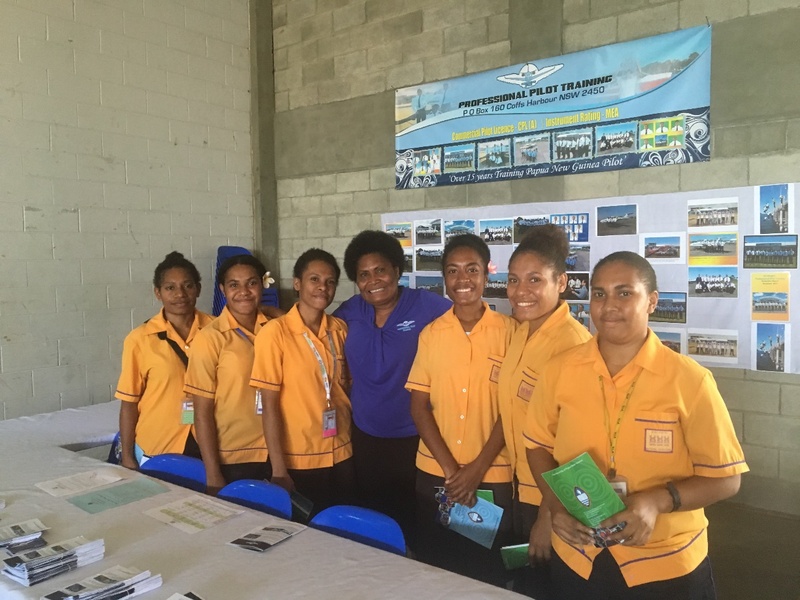 PPT Coffs Harbour and Port Moresby Team set up a stall at the NCD Career Expo for all the grade 12s this week at Pomnaths. 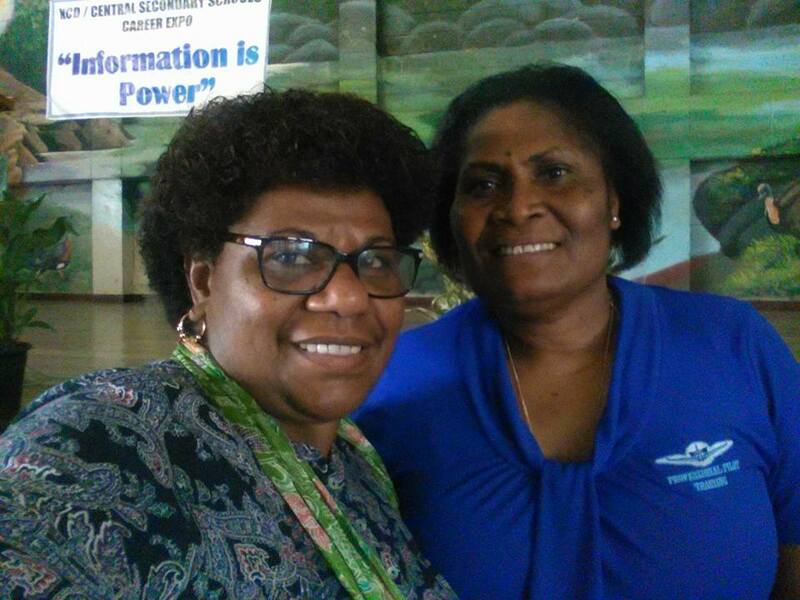 Power of networking and partnership in career paths guidance for the future Human Resource in PNG and abroad. 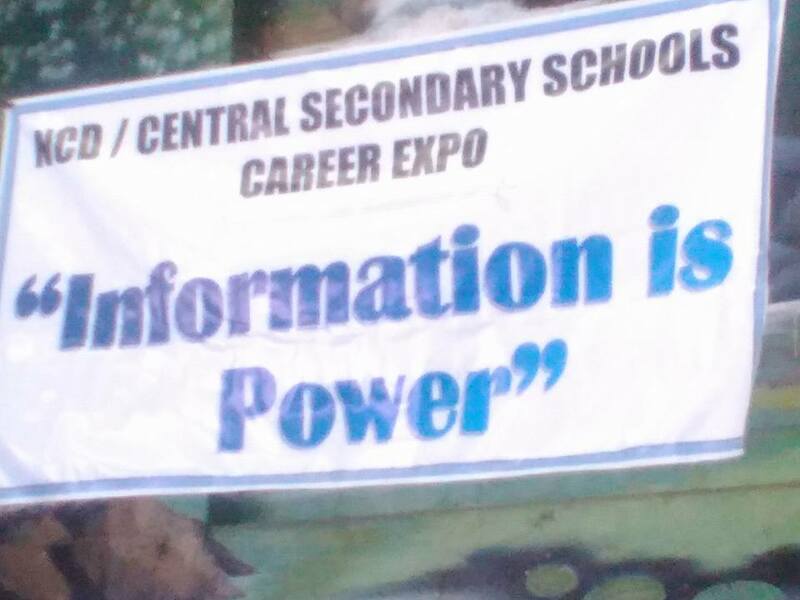 The Career Expo for grade 12s also made it possible for all in different professional fields to share ideas and information holistically for information is power. The Career Expo opened so many opportunities career pathways for our Grade 12 students. And I'd like to commend our NCDC Chair lady for this program and her Committee members for a well organised event. Excellent Team work. Professional Pilot Training Team were amazed with student audience behaviour and are looking forward to 2018 Expo.